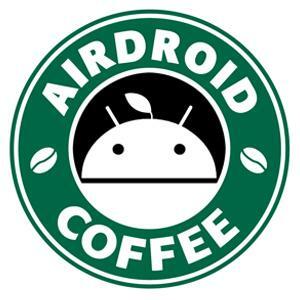 I have just installed AirDroid on both HTC One M8 and Win 8.1 and the PC is connected to the M8 - e.g. I get alarms and SMSs. But I need it for file tranfer from PC to M8. And when I drag photos from a directory to the AirDroid transfer area (in File Transfer mode) I get a blocking symbol and no file is placed there. 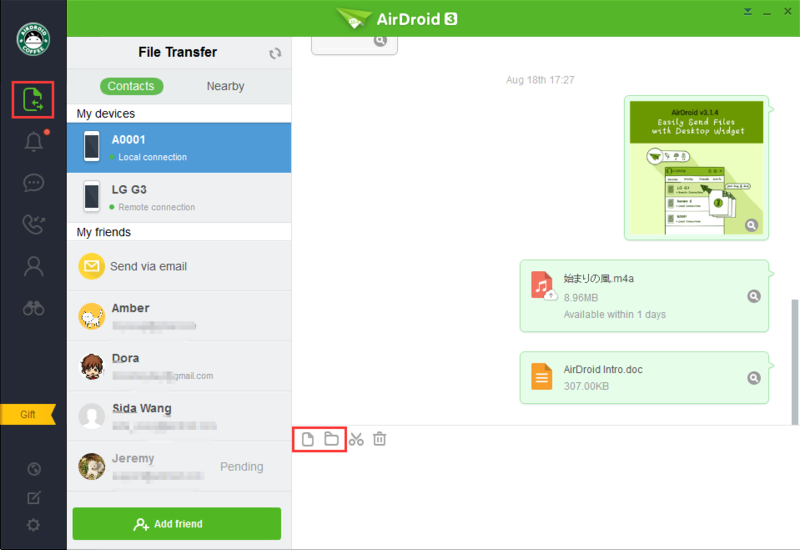 Can you try exit AirDroid and open it again?